Fire Red - a medium toned coppery redhead color. 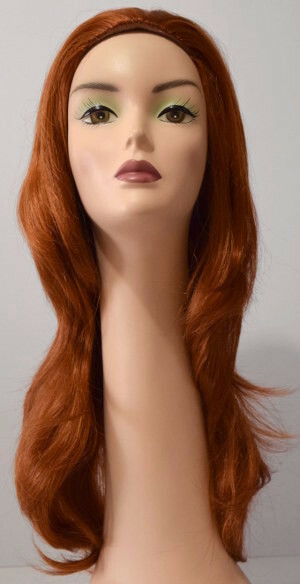 Many styles we carry that are from New Look wigs come in this color. This is a coppery redhead red that is more intense than #130, #30, #33 or #27.